The winter chill has hit Cape Town and we are desperately trying to layer up as much as possible! 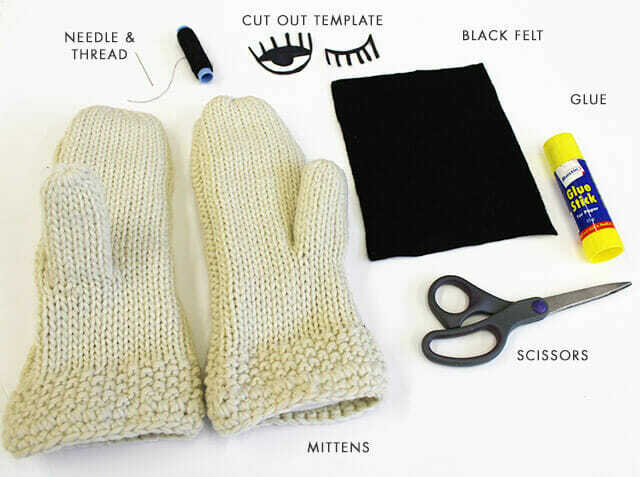 I was really inspired to do a DIY based off these, Ouef, totally cute eye mittens! Here is how we made them, totally quick & easy! I used these Asos mittens which are on special for $7! Step 1.) Download the eye template here which you can print and then cut out. Click here to download the printable eye template. Step 2.) 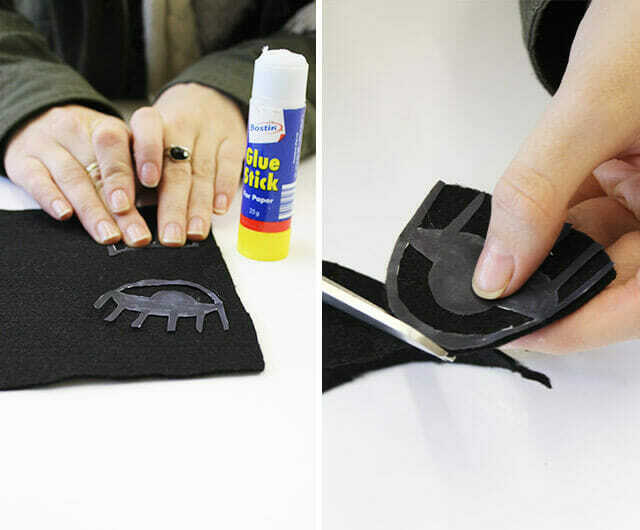 Glue down the paper cut out onto your felt using normal glue. Step 3.) Cut your felt around the template. Step 5.) 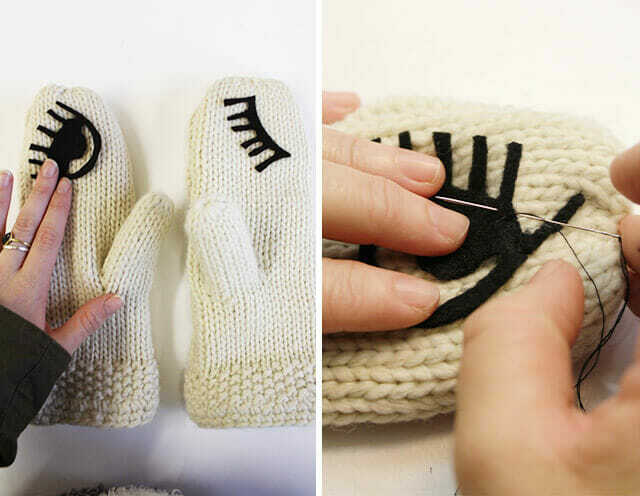 Hand sew them on. There you go! Can make for some really sweet winter photos!